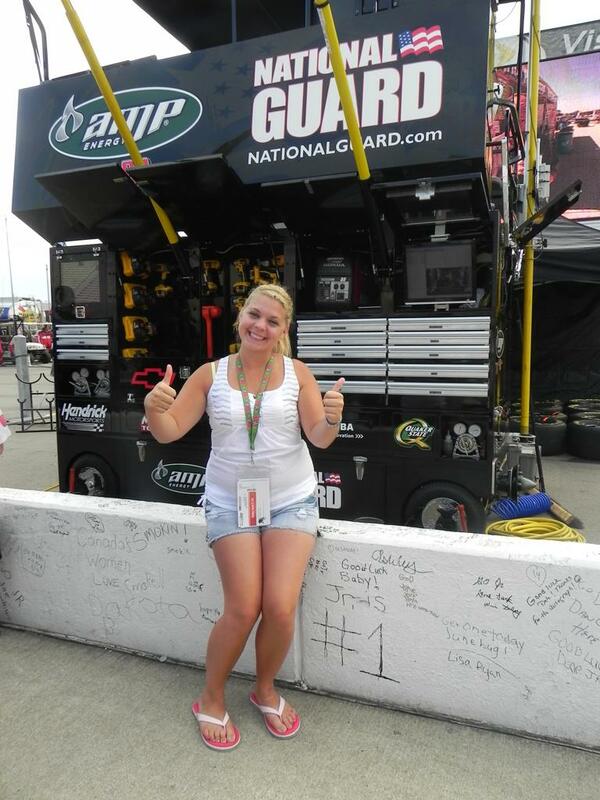 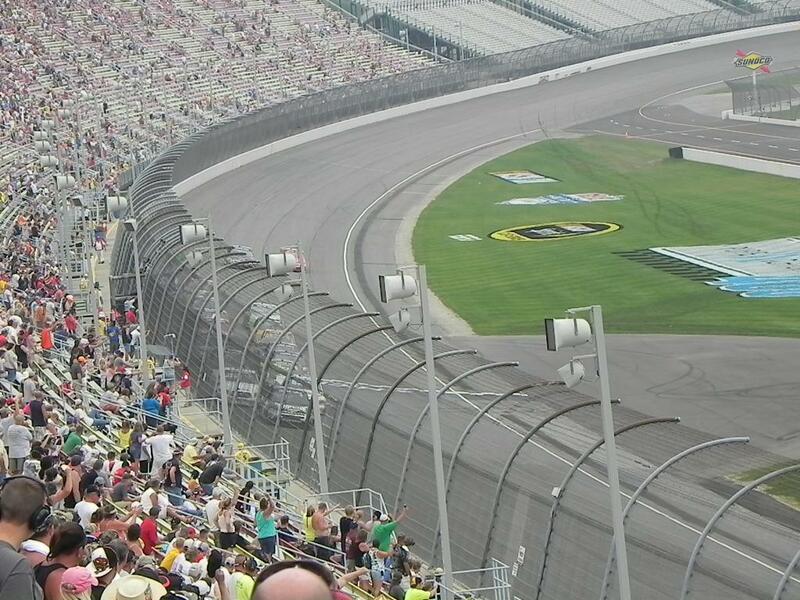 Brandon Bus Lines Nascar Tour in 2011. 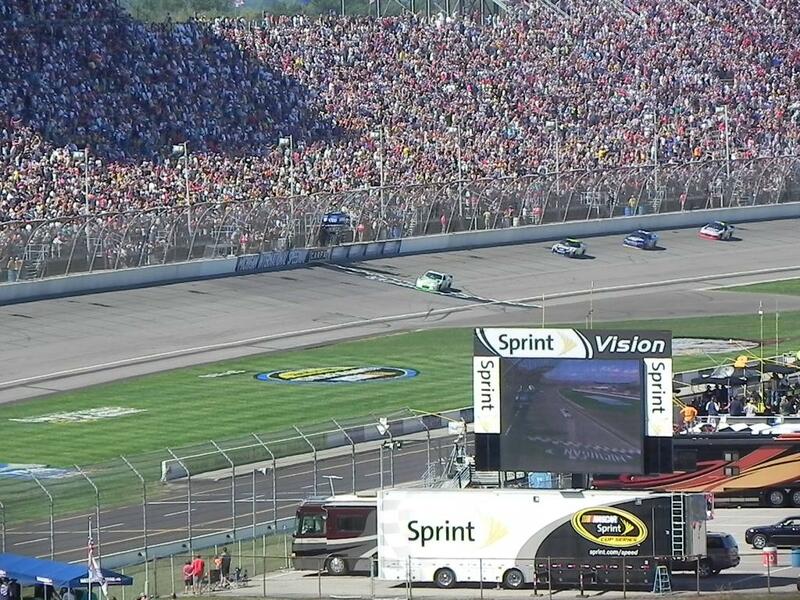 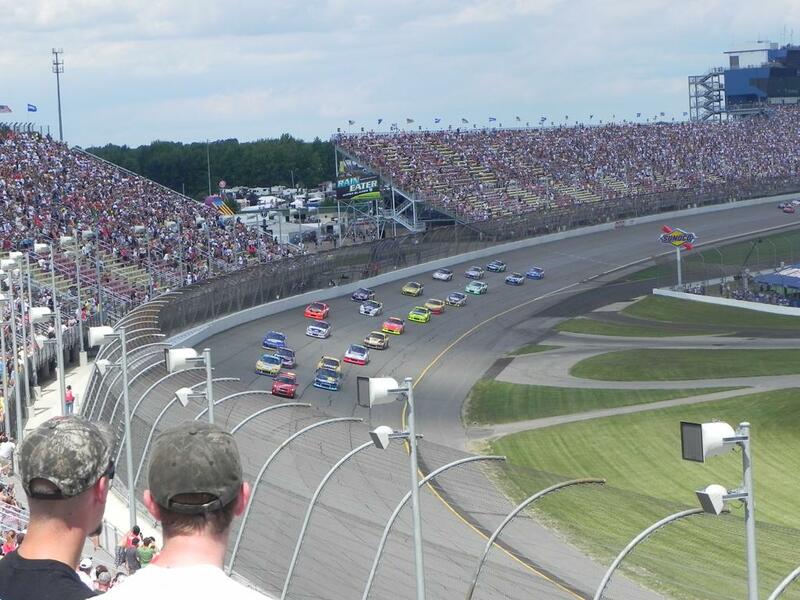 The tour highlighted the races at the Michigan International Speedway, and also Niagara Falls. 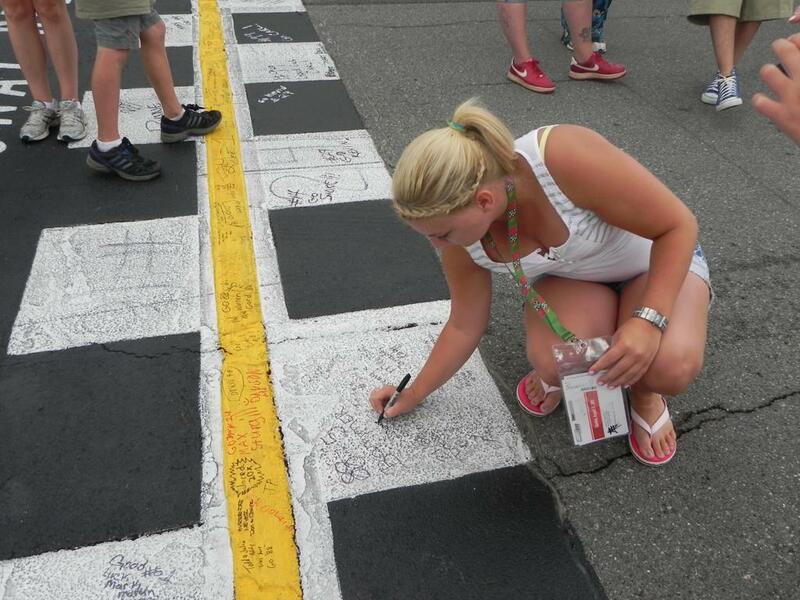 We had the opportunity to sign the finish line, and write a Good Luck message to our favorite drivers and teams. 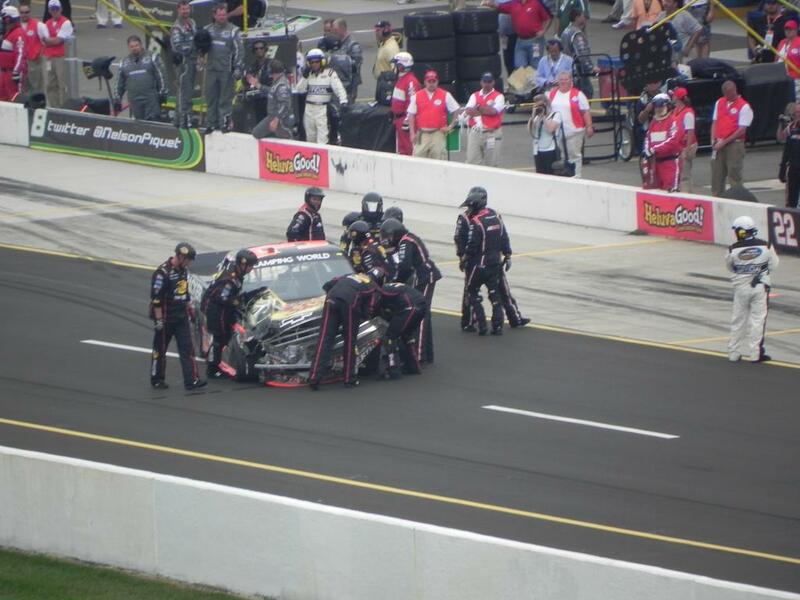 With our Pre-Race Pit Passes we were able to get up close and personal! 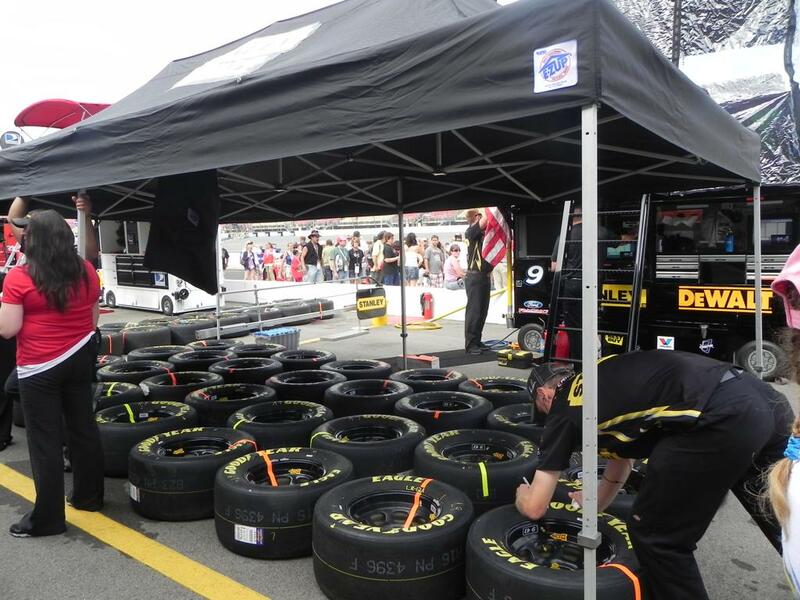 Checking out the pits, and getting to see how much detail goes into the tires. 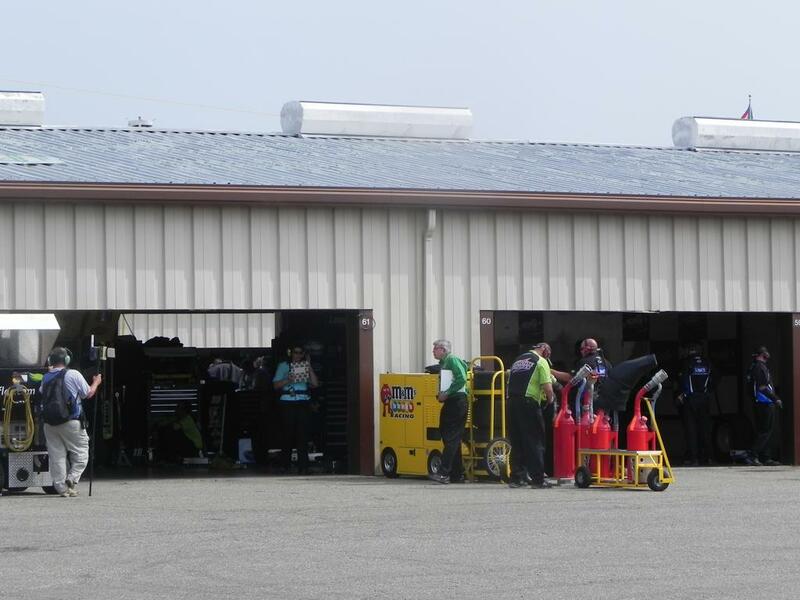 Racecar garages, some even got to get a bit closer! 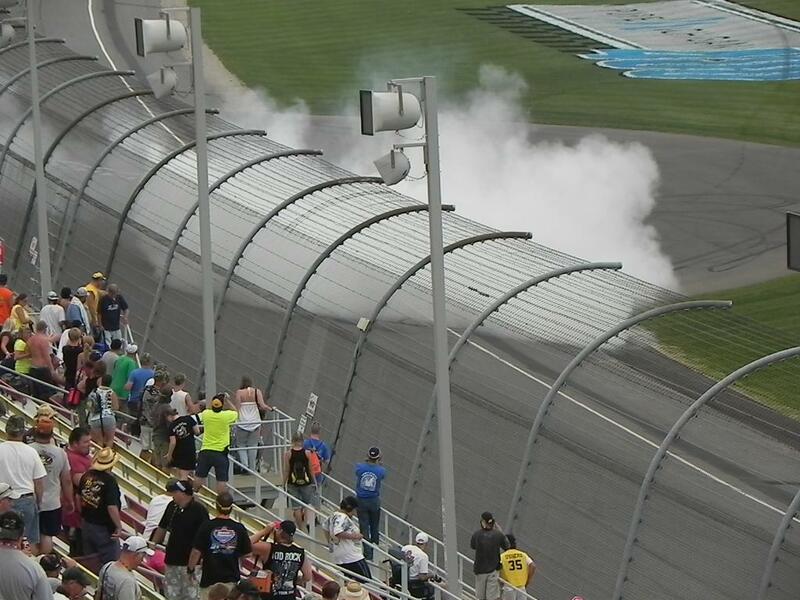 The winning driver doing his victory burnout. 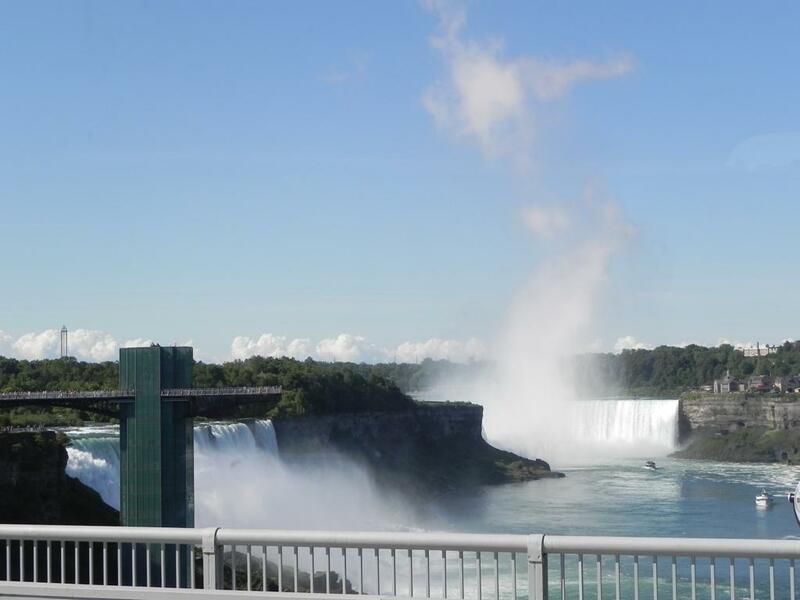 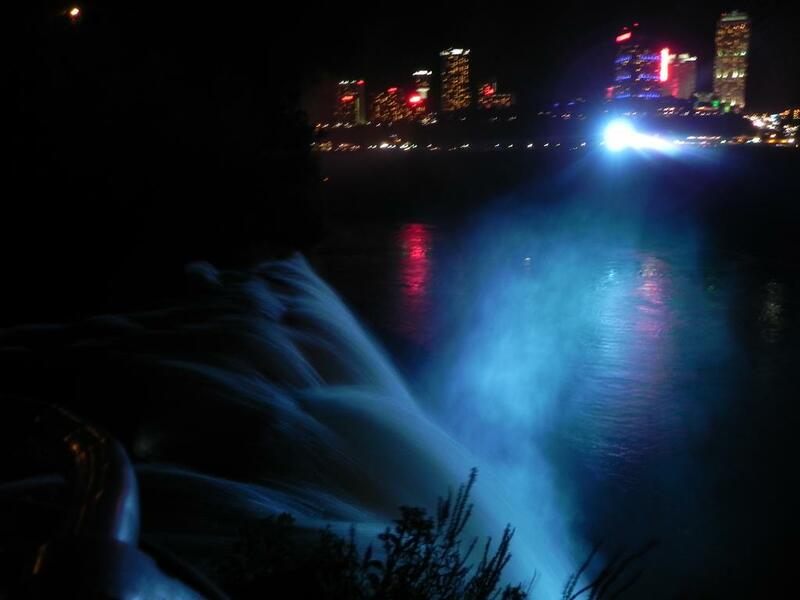 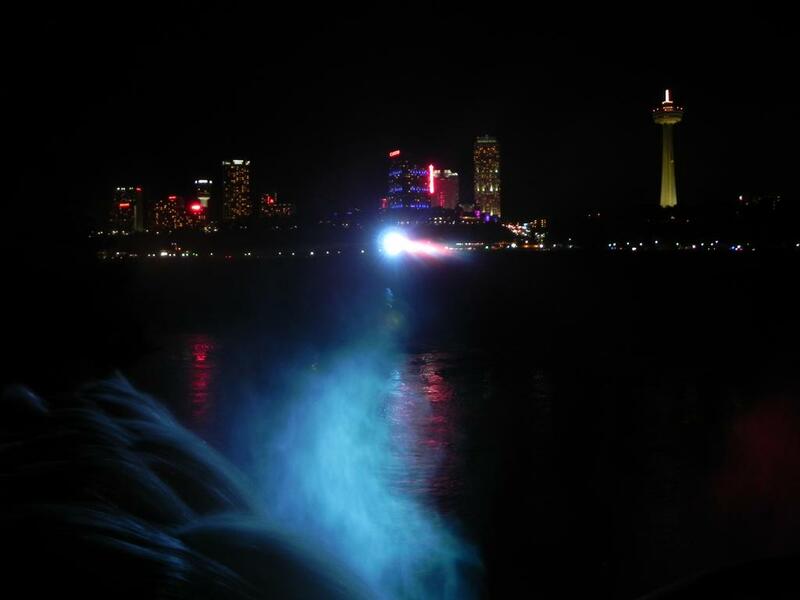 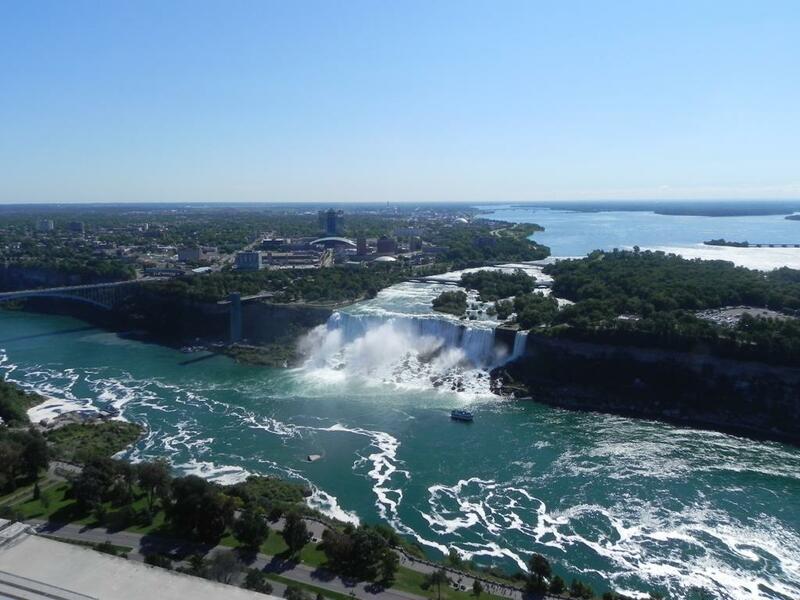 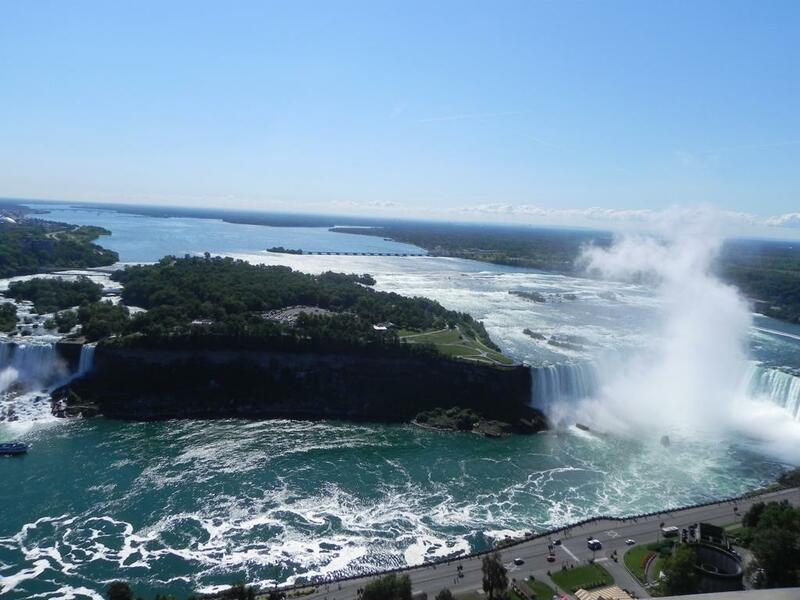 A veiw of all three falls that make up Niagara Falls.